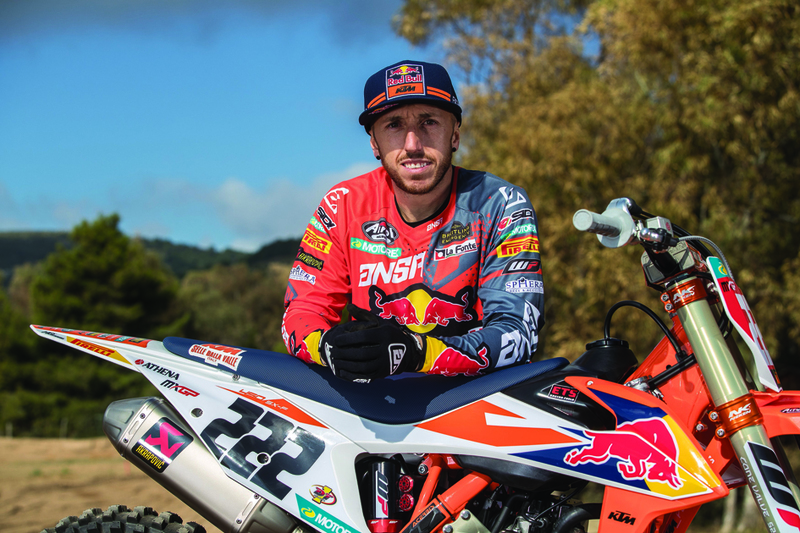 When Tony Cairoli claimed his ninth FIM Motocross World Championship at the end of 2017 it marked the end of ‘Project 16’, and for the KTM 450 SX-F that took him there, well, let’s just say it did what it was supposed to do; Mission Accomplished! 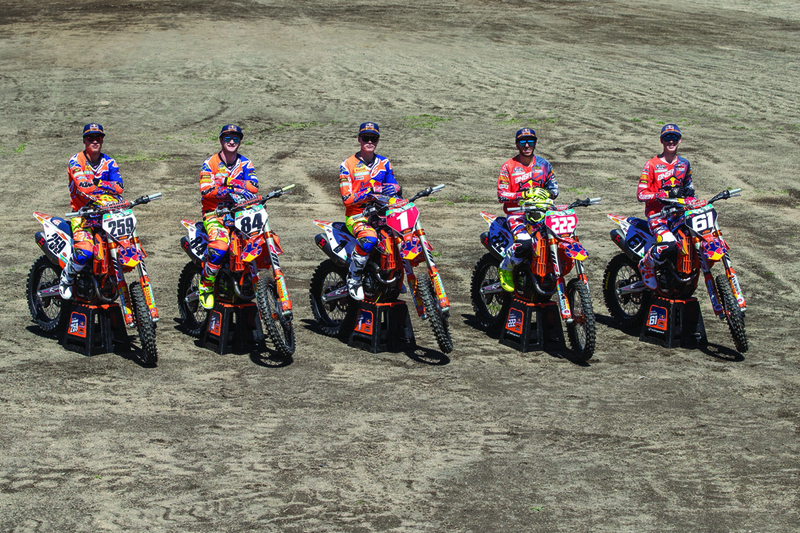 Of course, what we are talking about here is the cycle in which KTM factory bikes are born, READY TO RACE, to do a job before the next generation of machine is introduced; this year the Red Bull KTM Factory Team took delivery of the latest offering, and with the MXGP World Championship series now being longer than ever before with twenty rounds, this season would provide the toughest test yet for the latest weapon’s of choice. 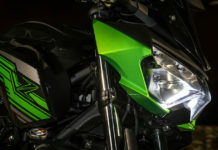 For the next three years this new motorcycle will provide the base, and lay the foundations for the next generation of production bikes whilst competing in the toughest championship in the world. 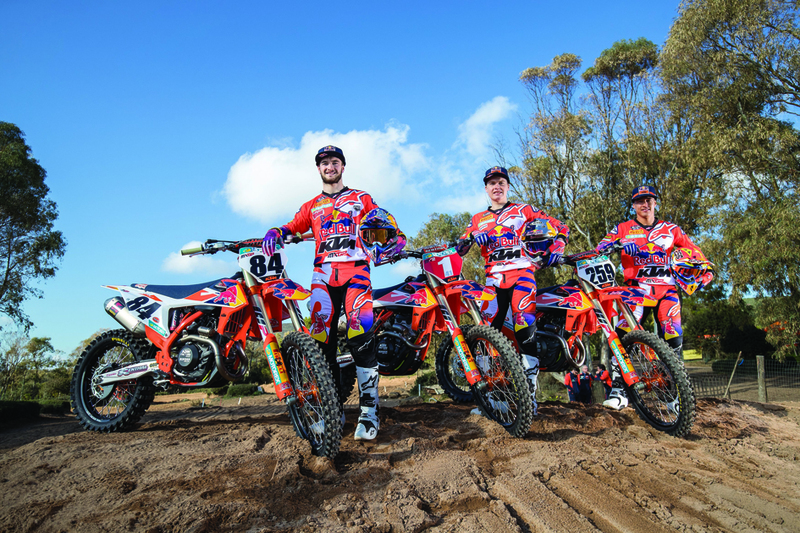 Of course, we know by now how 2018 ended; it was another fantastic year with KTM winning both MXGP and MX2 with Jeffrey Herlings and Jorge Prado in what was a year of ‘firsts’ for both riders; they both celebrated their first world titles in their respective classes, and with KTM collecting the Manufacturers’ Championship in both categories, the script could not have been written any better. Oh, and the two champs were followed home by their teammates as well, making it a double ‘one-two’ for the brand. But more on the numbers later! 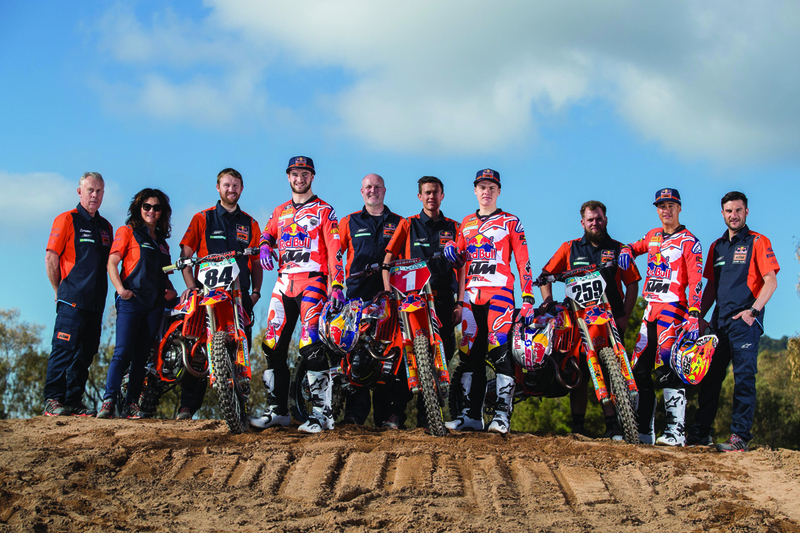 It’s no secret that Red Bull KTM Factory Racing go racing ‘one year in advance’ and by that we simply mean that whilst we are in the 2018 season, the team are using factory bikes that are the basis of the 2019 production model, or pre-production if you like, but not only that, the ‘19’ is a brand new bike. Testing started early towards the end of the 2017 race season and the team knew they had to put in some serious time and effort to be ready for the opening race of the season in Argentina at the beginning of March, but as we all know, going into a new season with a completely new bike can occasionally come at a cost; not so much financially, but when you think about what the previous model achieved, the stakes do not get any higher. 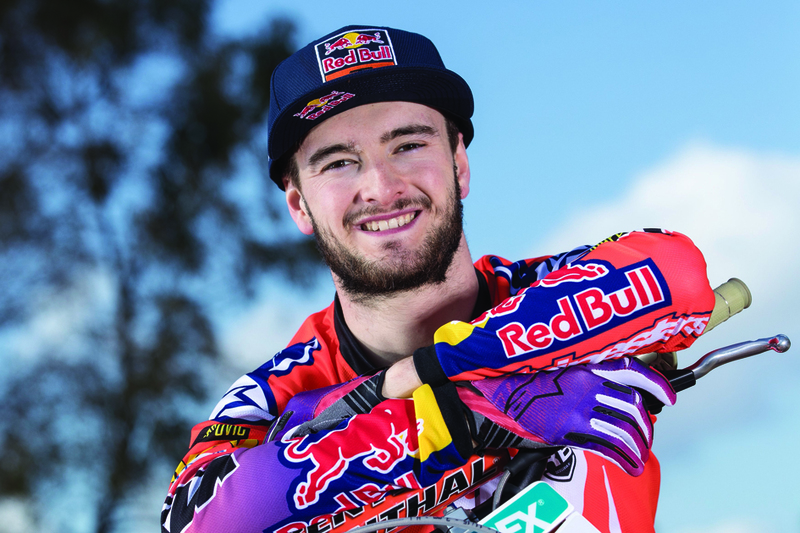 To go from winning the MXGP and MX2 World Championship as a rider and winning manufacturer to losing that crown is unthinkable, so potentially, there was a lot on the line. However, it was very clear early on that there was no need for concern, not in the slightest. 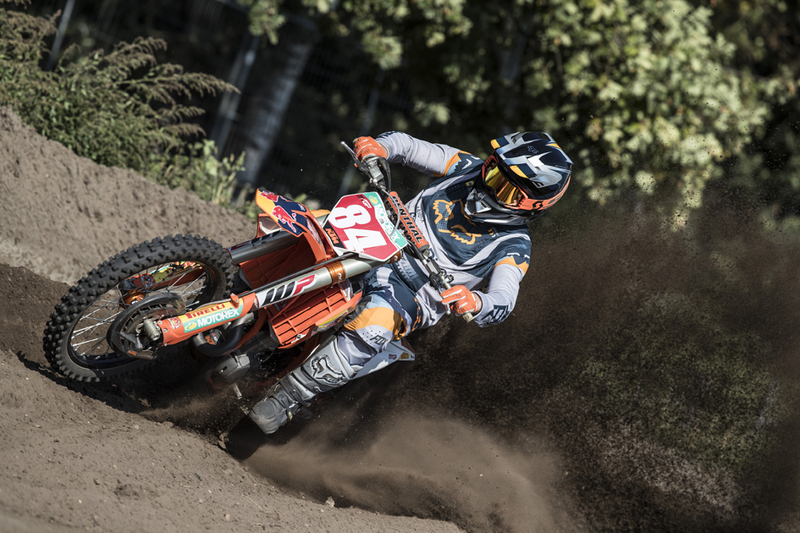 The man behind the scenes and the person responsible for the KTM factory off-road machines is Florian Ebner who has spent twelve of the last fifteen years in the motorsports side of KTM. 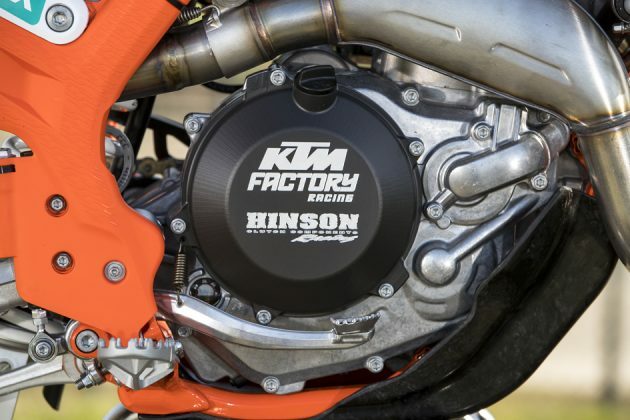 He explained that the key to KTM’s success has been reliability and performance and whilst they use a lot of production parts they also, understandably, need to create special parts to withstand the demands of racing on the world stage. Maximum performance with maximum reliability can sometimes be met with compromise but the focus is always finding the right balance. 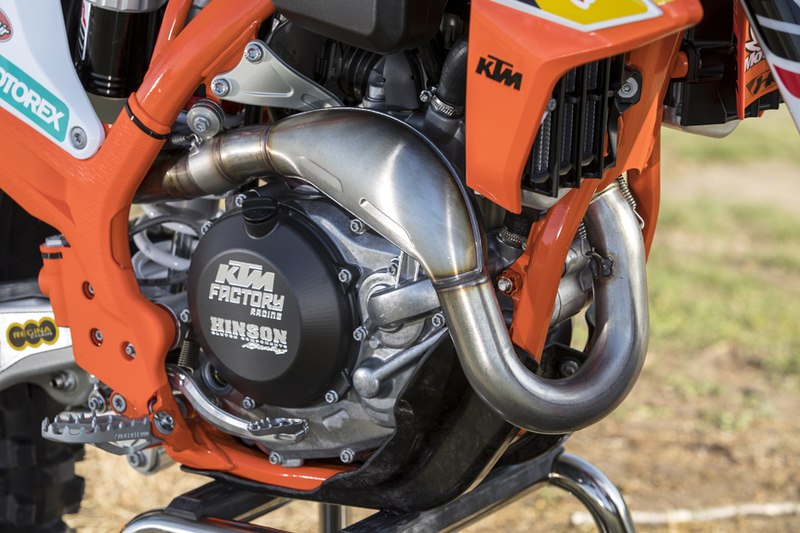 And when it comes to the performance of the engine, the goal is to provide manageable power and a strong pulling engine for a good start; not always easy, but as Tony and Jorge have proved this year with 19 and 26 holeshots each, KTM have clearly delivered on that particular promise. 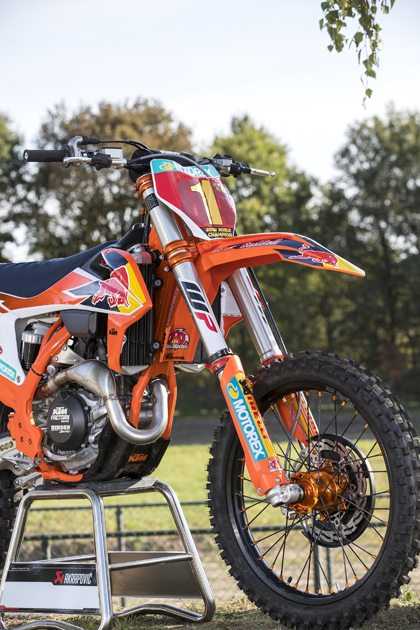 As for the bikes that Red Bull KTM are using in MXGP and MX2, there is a whole other team working behind the scenes to bring everything together with as minimum disruption to the riders as possible. Take this year’s bikes for instance; with Florian Ebner and his team working closely with the R&D side, who in turn are working closely with the test crew, they have been able to develop the project six to twelve months in advance, so that when it comes to the race team to test bikes and parts for the first time, much of the work is already done, especially when it comes to reliability. 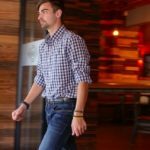 It’s just a matter of fine-tuning and each rider tailoring his bike to his own specific needs and that is a massive bonus for all concerned. 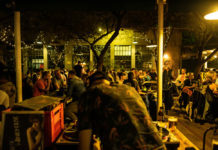 It effectively means that the race team can get on with the job they are required to do, which is to focus on racing, with no other distractions. It’s a huge operation but one that benefits the riders and the team massively. 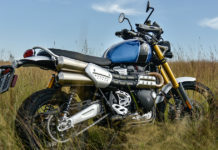 So how different is the new bike exactly? Well, according to KTM Motocross Project Leader Dirk Gruebel, it’s completely new. 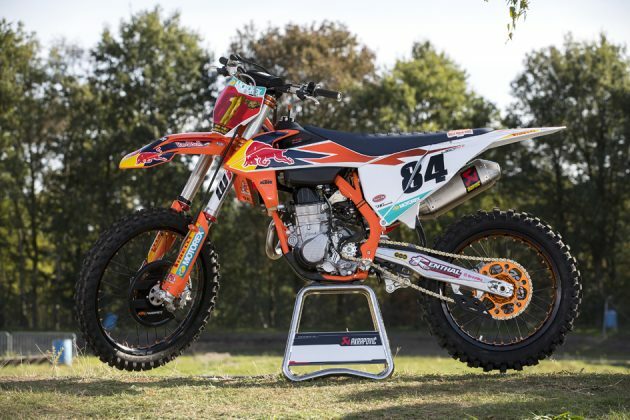 Last year Tony and Jeffrey started out with the same chassis but as we found out later, some geometry changes were required for Herlings to feel more comfortable in order to turn his season around, and this year the two are running a slightly different set-up again. Whilst the frame is the same, there are some subtle modifications that offer that personal touch which set them apart: ‘The frame has changed quite a bit; there are some tubes and stuff that have different wall thicknesses, different bending, so the flex is different. Generally speaking, the modifications that seemed to benefit Herlings last year that enabled him to carry more corner speed seem to have filtered through to the new bike, purely to offer better stability. 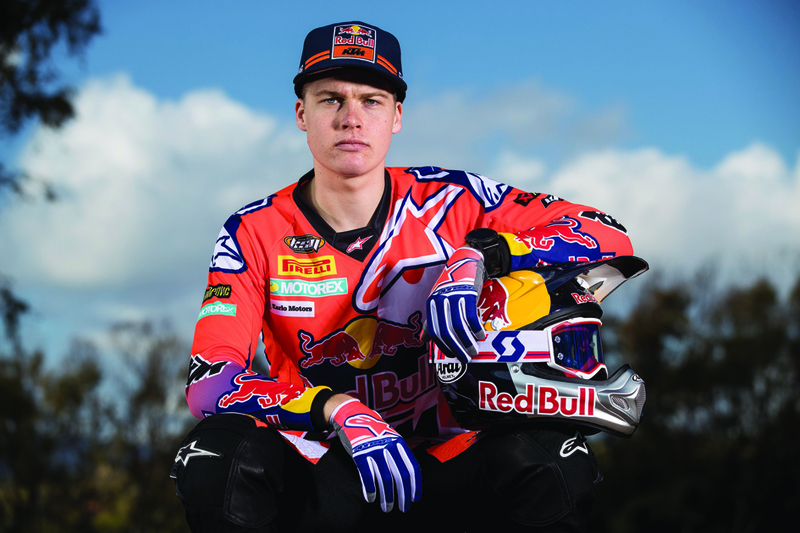 All three riders, Glenn Coldenhoff included, use the same frame but they are personalised to suit each rider, such as the head-stays for instance and all riders are happy with the new design and what it brings. You might read that and think that Tony is not happy with the latest engine specification, but it’s not entirely the case. He likes his engine to be a lot smoother whereas Jeffrey for instance prefers the complete opposite, and the newer engine spec is packing a lot more punch than the previous model. For now, TC222 just prefers to race his 2017 engine, and until he can find a setting that he likes with the new one he will continue to do so, and actually, at the test, Davide De Carli did say that the latest engine for him to try arrives for test imminently after the Nations. 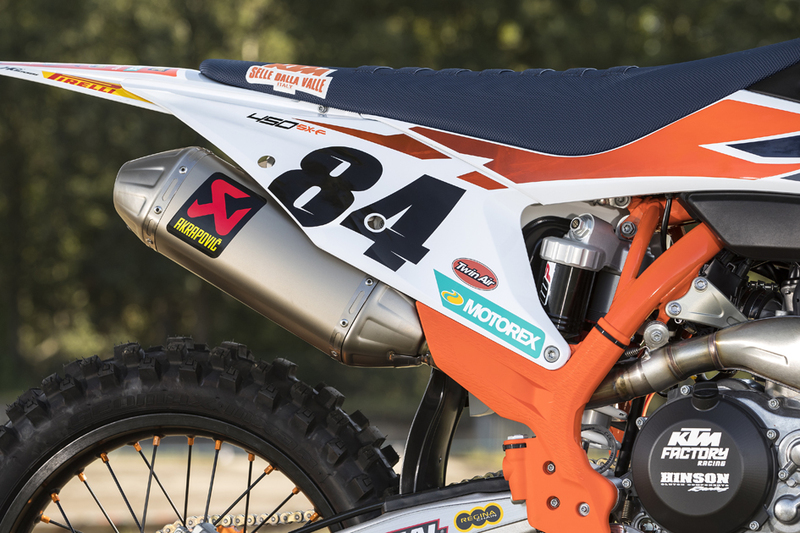 This ‘previous spec’ still was good enough for Tony to beat the rest of the riders in MXGP. 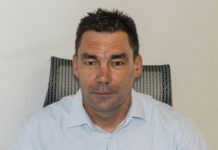 As Florian Ebner pointed out, riders do not back off when they are winning and neither does he, his team or the R&D department. They are always looking to improve, to be better and this illustrates that perfectly. 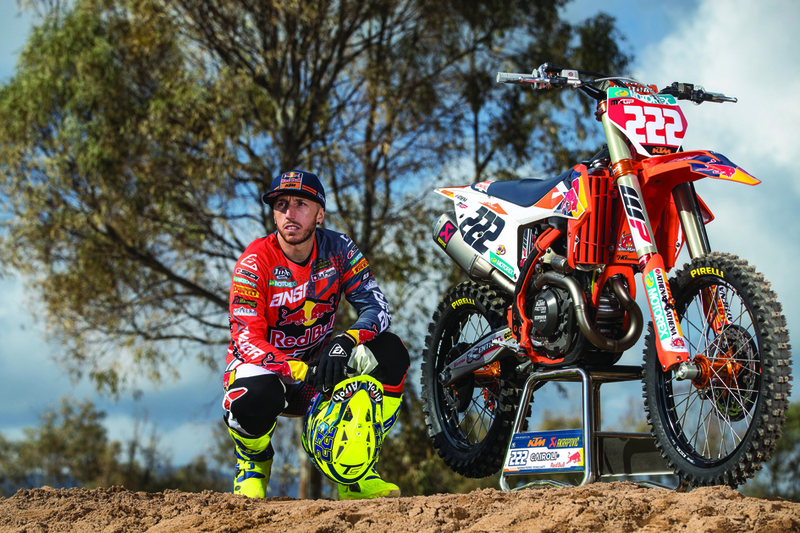 Speaking of which, starts have been a major factor in this year’s championship campaign, but with Cairoli picking up nineteen holeshots, Herlings eight and Coldenhoff two from forty gate-drops, that amounts to a 72.5% strike rate! 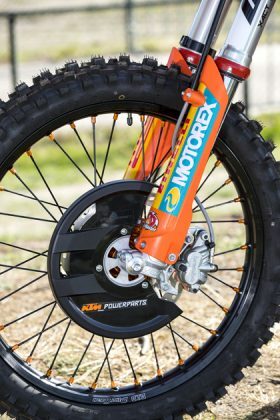 During the winter Claudio De Carli developed a system, a ‘revometer’ let’s say, that allows both riders to ascertain the optimum ‘rpm’ level in order to make that quick getaway. Is it the same level for both riders? Who knows, as both sides of the awning are tight lipped about what that optimum range might be. 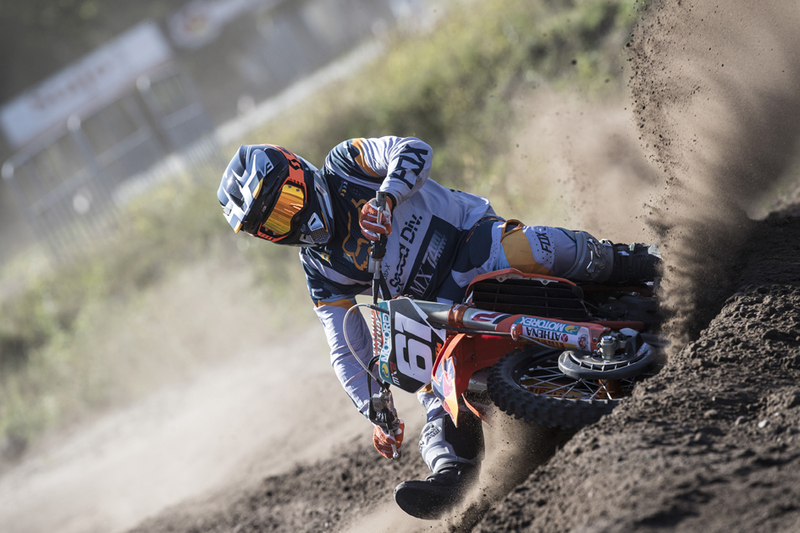 In MX2, Jorge Prado took TWENTY-SIX holeshots alone, whilst Jonass collected four; a strike rate here of 75%, but there are no devices on the MX2 bikes, so that in itself is a pretty impressive stat to be proud of. 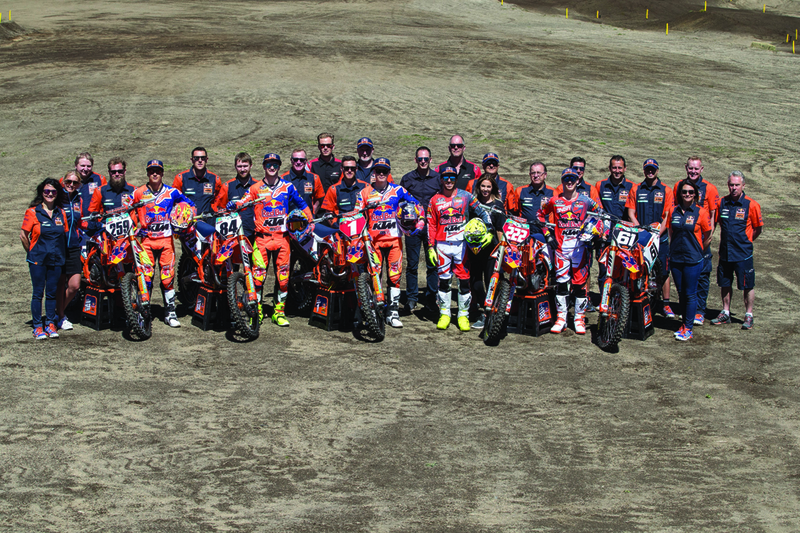 With the new frame and chassis comes the need for new suspension as invariably the existing units no longer fit the new frame dimensions, but the technical crew at WP have managed to create exactly what the riders want once again, although Cairoli has opted for a slightly stiffer front fork this time around. 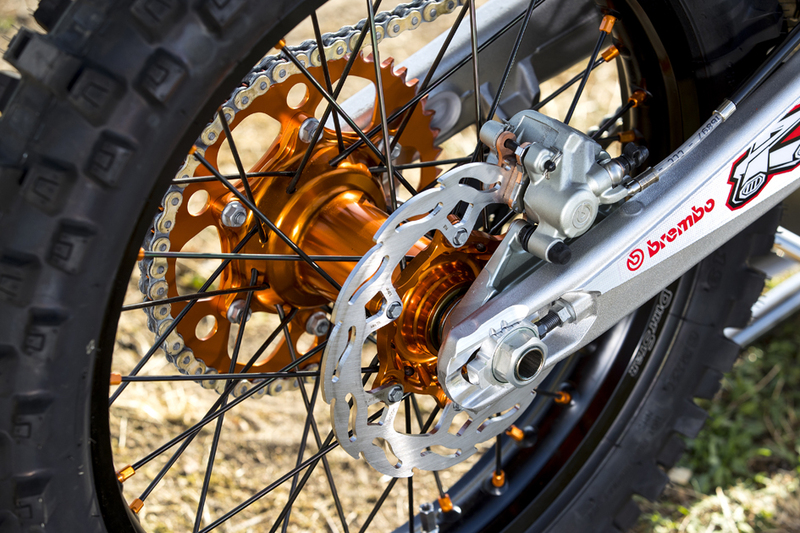 Last year he ran 4.7 at the front with 50 kilo rear spring, whereas this year his forks are slightly harder at 4.8 because last year, even though he was using a slightly lighter spring, he was always using pre-load on it, so now he uses less pre-load but a slightly harder spring. Jeffrey has managed to keep the same set-up with 4.9 in the front and 48 spring at the rear, although he is using the standard linkage, which means he has a shorter pull-rod compared to Tony. 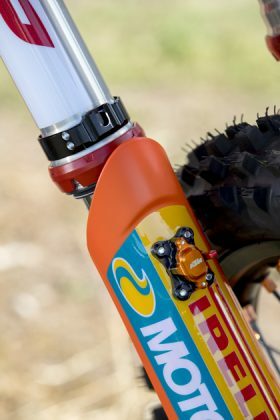 ‘JH84’ also has two different shock settings; one for hard pack and one for sand, the latter being slightly softer by about 8%. Glenn’s set-up is similar to Herlings in that they run the same springs, just the internal settings are little softer. 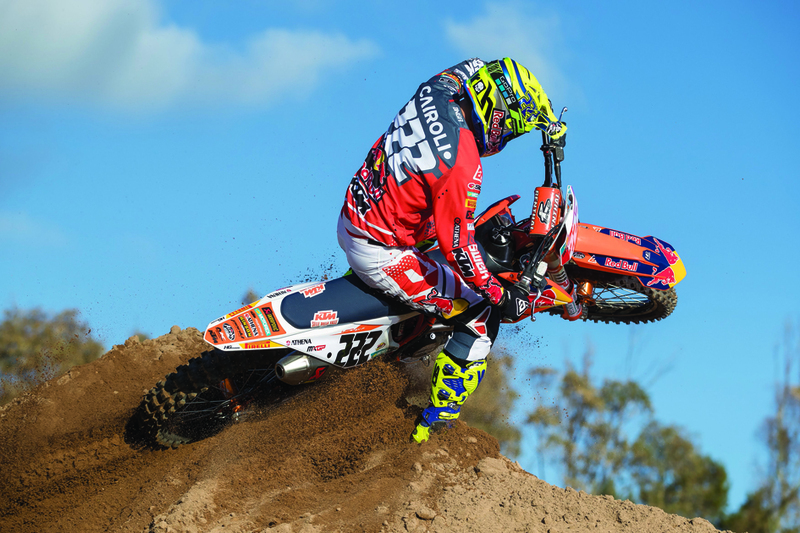 The MX2 riders are both using the factory linkage like Cairoli, whereas Glenn and Jeff run standard. 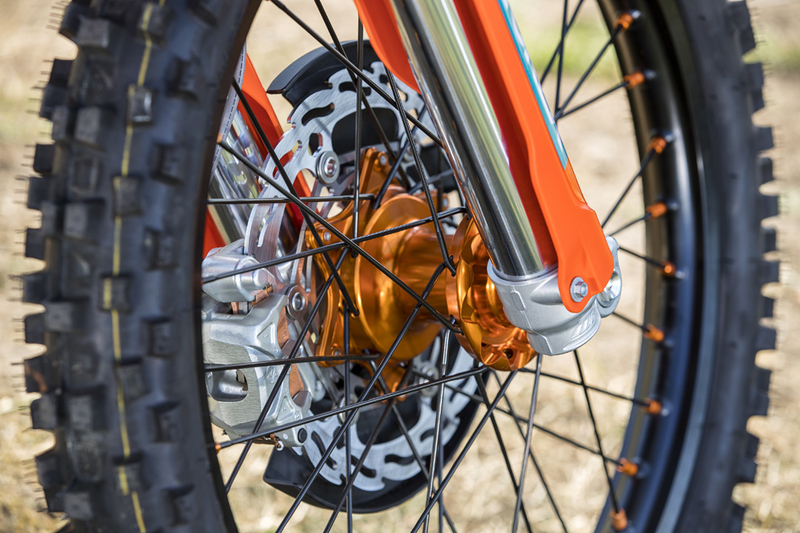 As for the settings of the 250’s, Prado has kept his 48 spring of last year whilst his forks are 4.4. 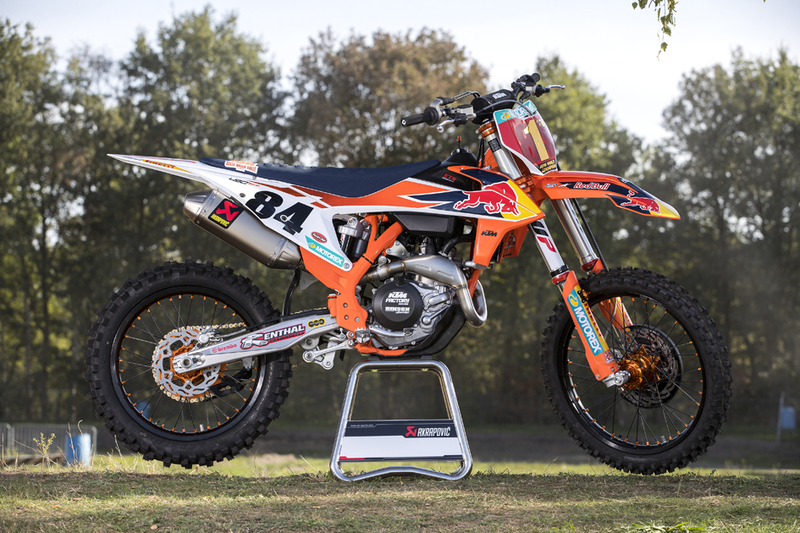 Jonass on the other hand has gone 50 to 54 on the rear and from 4.6 to 4.7 on the front, which is no surprise really as Prado is around 10-12kg lighter than his Latvian teammate and on that note, how do these to KTM 250 SX-F’s stack up against each other? “I was really motivated because winning feels good and you want more of that. Just in Italy, I wasn’t feeling that and also it was all coming together. When I get back from Argentina, I was really sick before Valkenswaard but I still went 1-1, but all the body was empty of energy, so in Italy I didn’t feel so good. Then I had a bad qualifying race, crashes and nothing was coming together. Then in Portugal I wasn’t feeling it. After Russia and Latvia it started going better and the middle of the season was good again but then I had some troubles, had to skip some training and it all costs a lot at the top level.” However, despite placing second overall in the title race, his bike compared to last year was noticeably better mostly because of his riding position. In the past he has opted to ride with really low handlebars, which for someone so tall was always a little strange. This year he has pulled them up a little higher and the overall feel is a lot more neutral, and this definitely translates out on track. 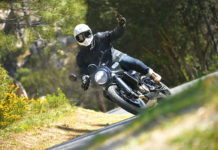 Cornering has improved as a result and that can only be a good thing. As for the power delivery, ‘PJ’ likes to run 14/53, which offers a great initial ‘hit’ off the bottom before continuing to pull impressively through the rest of the range. 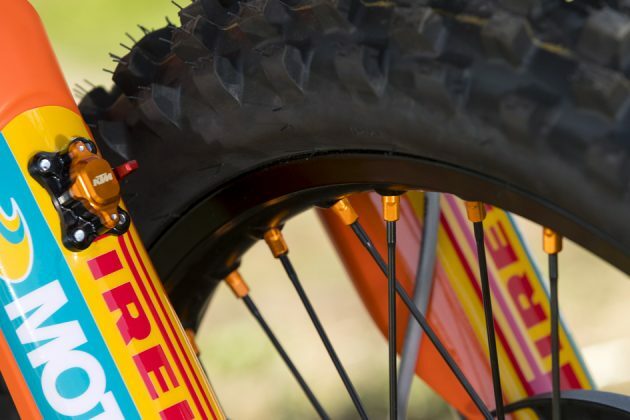 It was easy to ride and the addition of the new, longer frame – last year he ran a shorter one – allowed better stability, particular at higher speeds. His suspension was nice and plush and never skipped a beat either. Overall a great bike to ride, but it was going to be interesting to match it up with Prado’s. 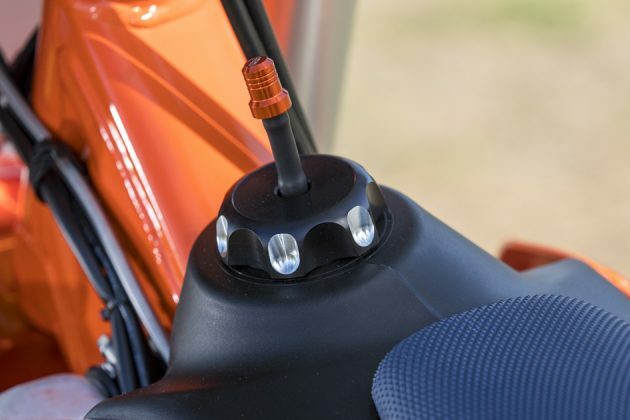 Ergonomically, this was the better of the two, even with the lower cut away seat, however the biggest thing and the most noticeable difference was the difference in ‘power’ even though both bikes are exactly the same in terms of engine set-up, mapping, everything. The only thing that is different is the gearing and the Spaniard prefers to run with 14/52 and you can instantly feel where this is more beneficial. 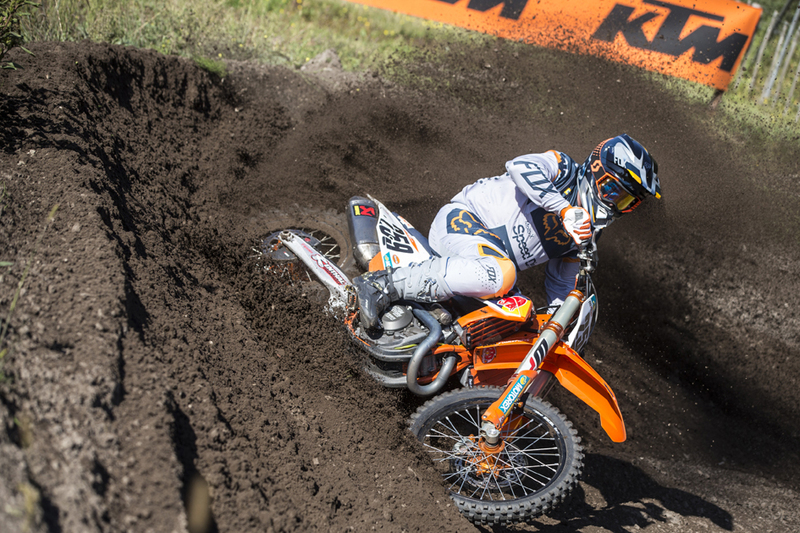 It also explains why he has chalked up so many holeshots this season – 26 in total. The gearing set-up means a quick shift from second to third changes the power delivery significantly, and compared to Pauls’ bike, coming out of the turns it pulled much sooner and seemed a little longer as well. By using the same technique, along with his own unique starting technique, that quick change to third really makes a difference. 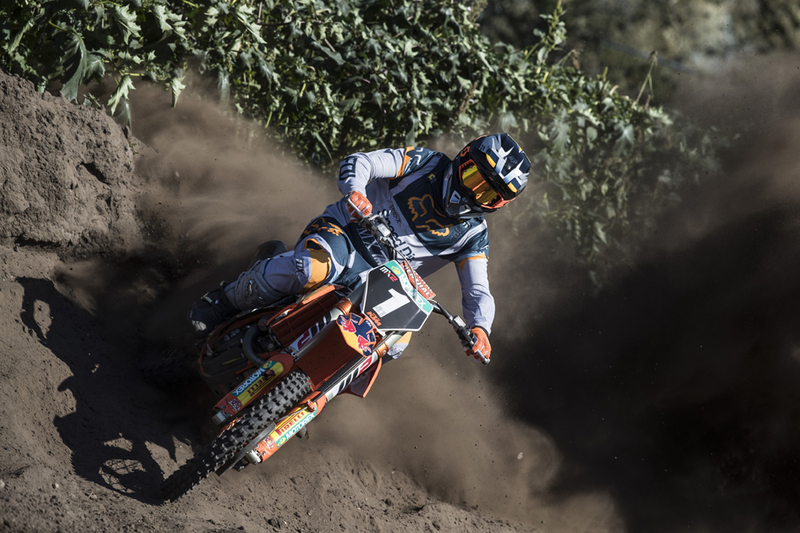 Where Pauls´ bike was a constant spread of power, Prado’s suddenly comes in with a ‘hit’ and pulls right where you need it. 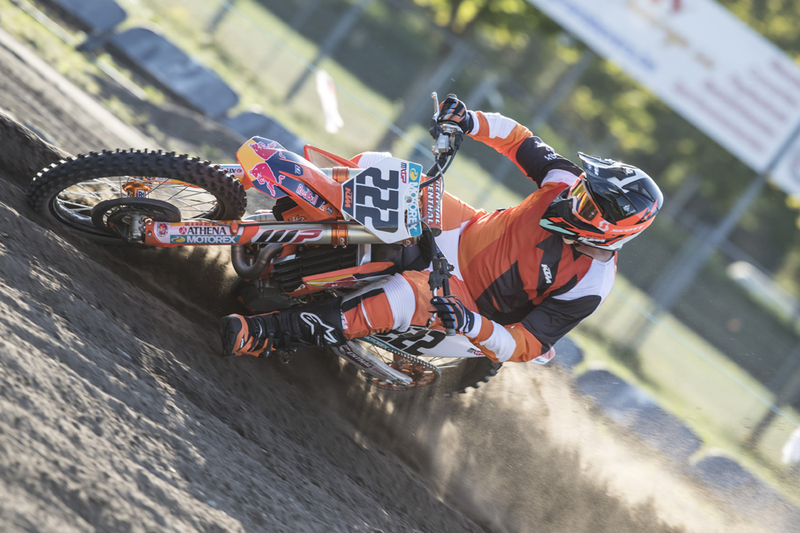 On the rest of the track it was also just as much fun to ride as his teammate’s bike, handles just as impressively and out of all the bikes on the test, the MX2 bikes were certainly the most enjoyable to ride. They rev, they sound great and they were fast. The first thing you notice with this bike is how low everything feels, and it starts with his handlebars. On top of that his levers are maybe a little too high, but we are not here to critique him for that. If that’s his style and it works for him then so be it. The next thing was the front forks and how hard they are; you felt every bump, every stone and overall it gave off a slightly nervous feel which was brought to the fore when you arrive in the tighter corners, where there was a tendency for the bike to ‘tip out’ of the turns just as you prepare to get on the gas. The longer corners were not so bad and under power the rear end actually felt nice, but with the forks as hard as they were, as soon as you got off the gas at the end of the straight and into the braking bumps, that harsh feeling really kicked in. 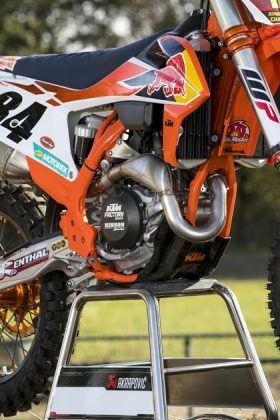 Of all the 450’s this front end set-up was the one that felt the hardest despite being very similar to those of Jeffrey. 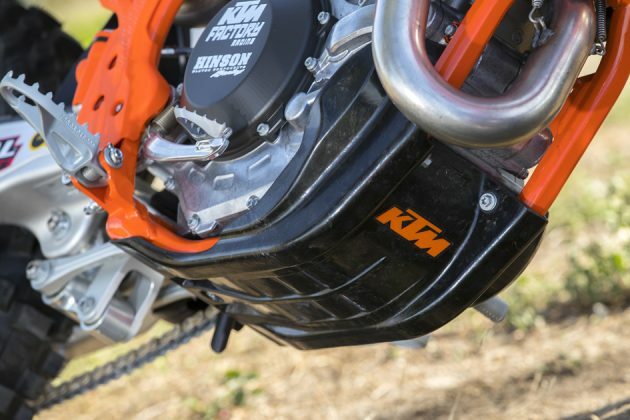 The power was nice and smooth but also punchy off the bottom but the 450’s of today are so powerful anyway, that they are becoming increasingly difficult to tame. 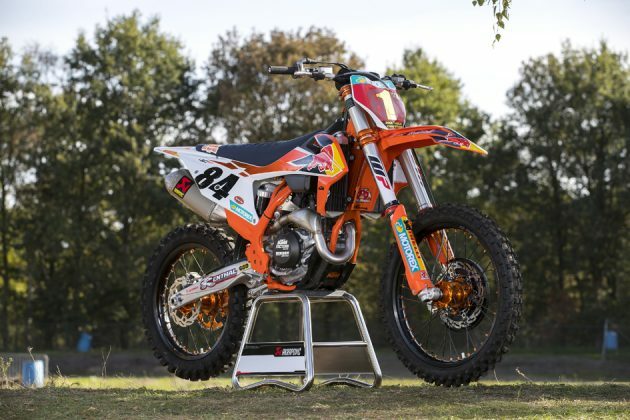 As always, a nice compact motorcycle is how Tony’s KTM 450 SX-F is set up, but the biggest change for him this year has been the new frame, which is slightly longer than he was used to previously – it’s the same frame on all five bikes incidentally. We already know that he has remained with his 2017 engine set-up, which despite the geometry of the new frame was able to fit in to the new set-up, so from that side there has been very little change. His fork setting has gone slightly harder and works very well with the rear shock as you would expect, but Claudio De Carli, Tony and the team know exactly what they want from their motorcycle and whether there are subtle changes or it’s a completely new bike, his ‘ride’ always has that familiar feeling and set-up about it. Tony’s biggest asset over the past few years has been getting out of the start consistently better than everybody else, and he has usually turned them into race wins, except for this year, where he came up against a real force of nature that was almost unstoppable. Cornering was nice and easy, power delivery nice and smooth, but strong when you needed it to be, it is an easy bike to ride. A fantastic all-round weapon that is still very effective in the right hands. 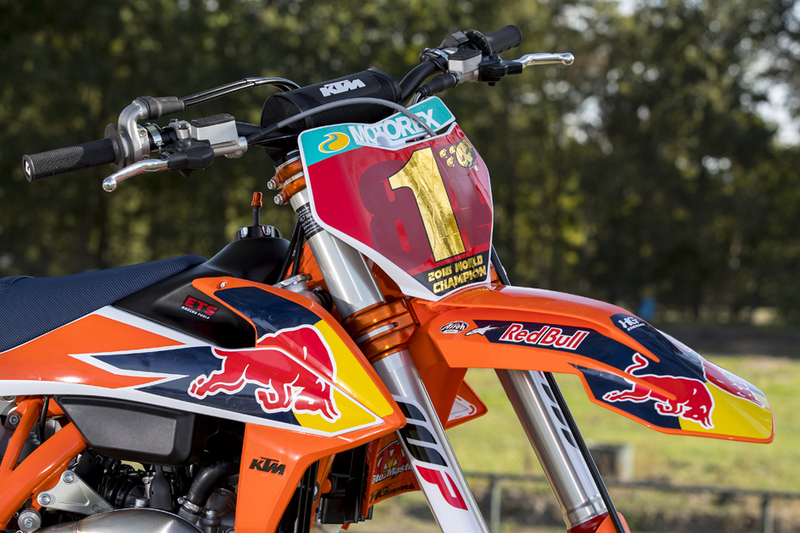 After riding the bikes of his stable mates, there is no mistaking the KTM 450 SX-F of King Jeffrey The Fourth … or should that be ‘The First’ since he wrapped his first title in MXGP? 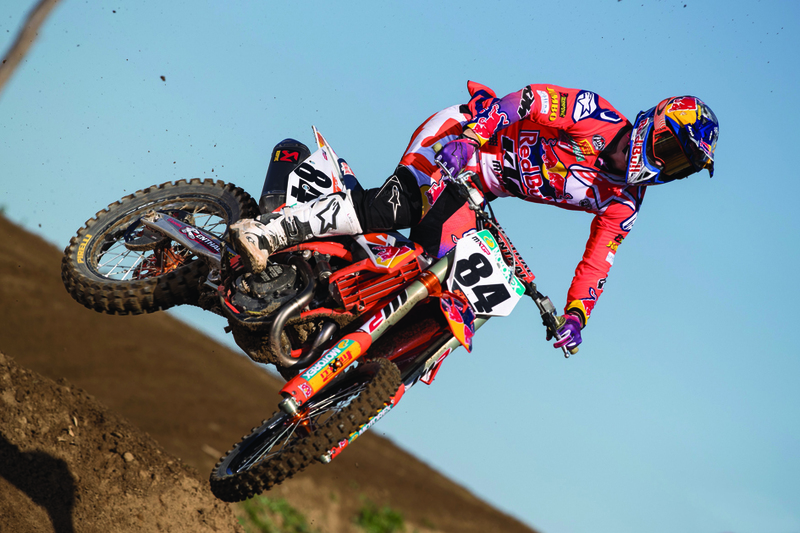 It’s taller, it sits higher at the front, his bars are further forward and his levers are pointed lower. 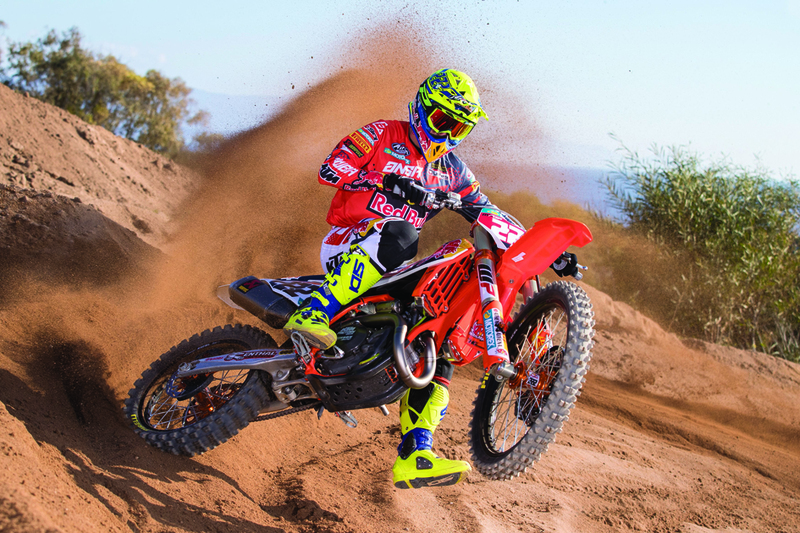 His footpegs are ‘off-the-shelf’ stock parts, as he doesn’t like how the factory ones that his teammates are too pointed and have too much grip. Last year his bike was as fierce as it gets; this year is an upgrade of that! The roar is louder, the snarl is fiercer, the teeth sharper, the mouth drools at the prospect of tearing the field apart, because let’s face it, that’s exactly what he did. 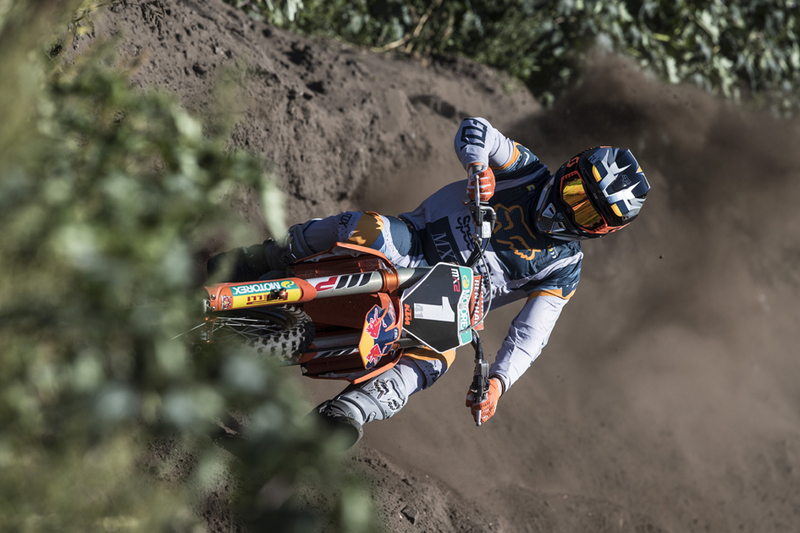 At the start of the season it became clear the fight for the MXGP crown was going to be between two riders, and they were both on the same team, and we thought it was going to be a real dog-fight between the two; and for a while it was. There were last lap passes and there was the odd clash but eventually, Herlings got more and more comfortable racking up those race wins. Only he could lose it; and he almost did when he broke his collarbone in the summer. 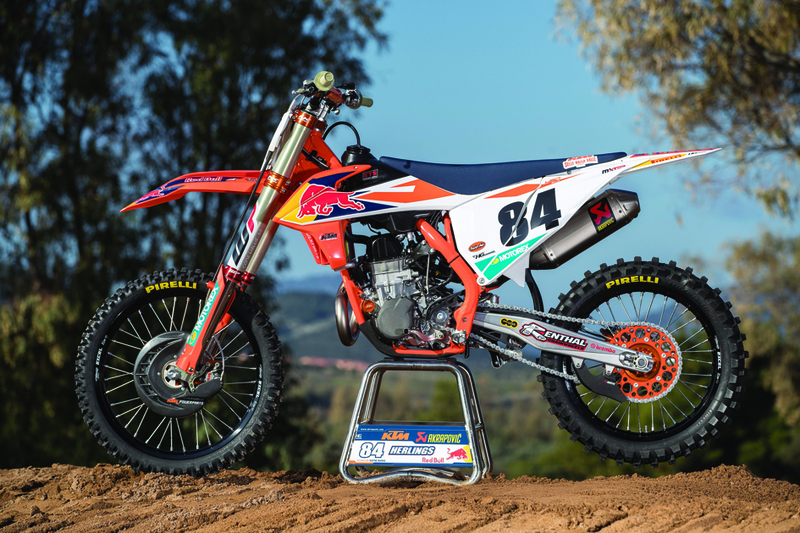 But the way he bounced back from that was phenomenal, just like his race bike. “Last year the bike was also very good, don’t get me wrong, but this is just another step forwards and I felt good all year long and that’s why we’ve not had to change much at all. I’ve felt good and we’ve basically been riding the same set-up from GP 1. Definitely sometimes we change the suspension a few clicks here and there or we did some minor changes but definitely no big ones. 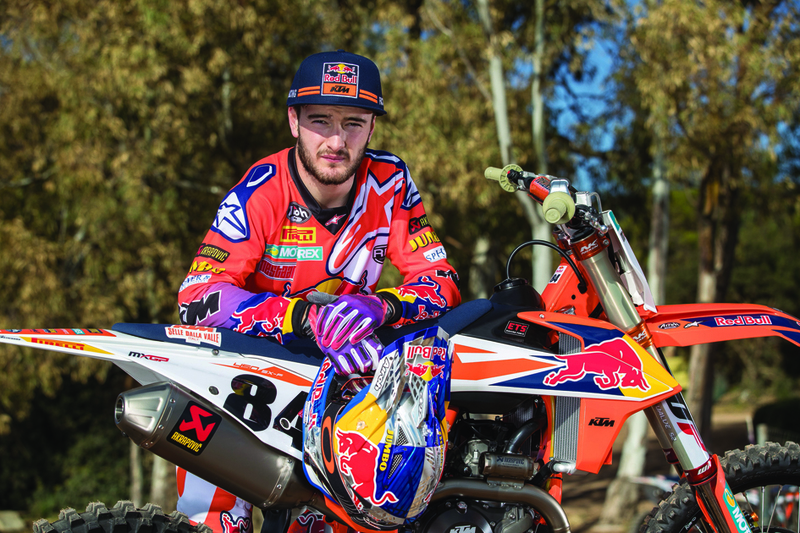 We didn’t have any major test during the year so it was all good and it felt good, and KTM did a great, great job,” said Jeffrey. More power? The kid is not right! Seriously, this thing is so fast that you need to have something missing upstairs to be able to race it like he does, or even want to race. But as we have seen this year, he has ridden the wheels off of it which is a real testament to his physical condition and desire to win. Whilst you can ride this bike to a certain level and feel ‘comfortable’ on it, you realise how difficult it is to ride this thing fast! 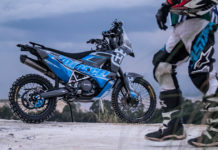 The more you try, the more physically demanding it is to ride, it becomes more difficult to do so, unless you are him or even close to him, and let’s face it, no one really is at this moment in time. His rear shock felt like it was works really quickly through the stroke, pretty high speed where as the forks, whilst hard, still had a bit of ‘give’ in them, more forgiving than Glenn’s for instance. On the whole it was a very well-balanced bike to ride but man, you need to be seriously committed to be able to get the vey best out of it. When the outgoing model that was ridden from 2015 – 2017 was ‘retired’ from duty at the end of last year it had clocked up 29 race wins, 17 overall victories, was 2nd in the world twice before winning the title at the last throw of the dice. In 2018 the all new KTM 450 SX-F smashed those numbers out of the park at the first time of asking. In the hands of Tony and Jeffrey, this bike took 17 pole positions, won 39 of the 40 races, won 19 of the 20 GPs and finished 1-2 in the championship. 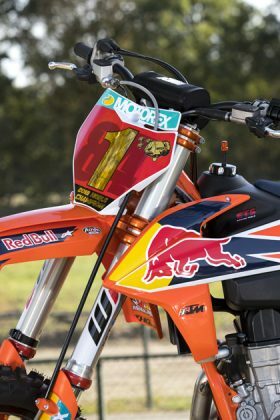 The Red Plate was on the front of a KTM from the very first round and led an incredible 666 laps out of 723, or 92.12% if you want to be a little more precise. 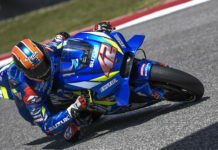 Even more impressive was that this new bike only dropped three points all year long in the Manufacturers’ Championship. Incredible. So, on that basis you would have to say that the future of this latest factory bike and the 2019 production bikes of the next three years is in good hands and if those numbers are anything to go by then you can’t help but think that KTM is in a very healthy place right now. 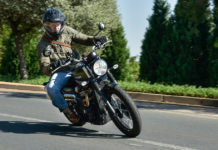 Article written by Paul Malin, and published on ZA Bikers with permission. Next articleThe TRP Distributors SA MX National Championships Finals This Weekend.